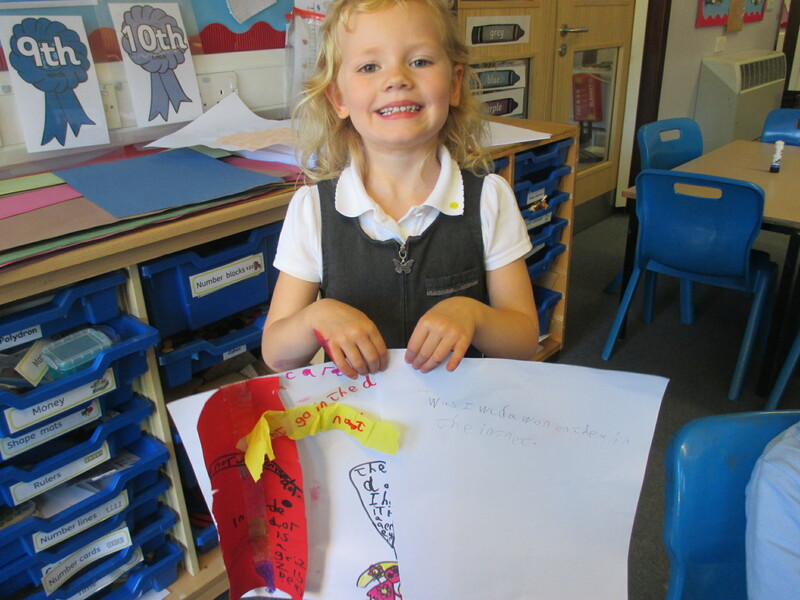 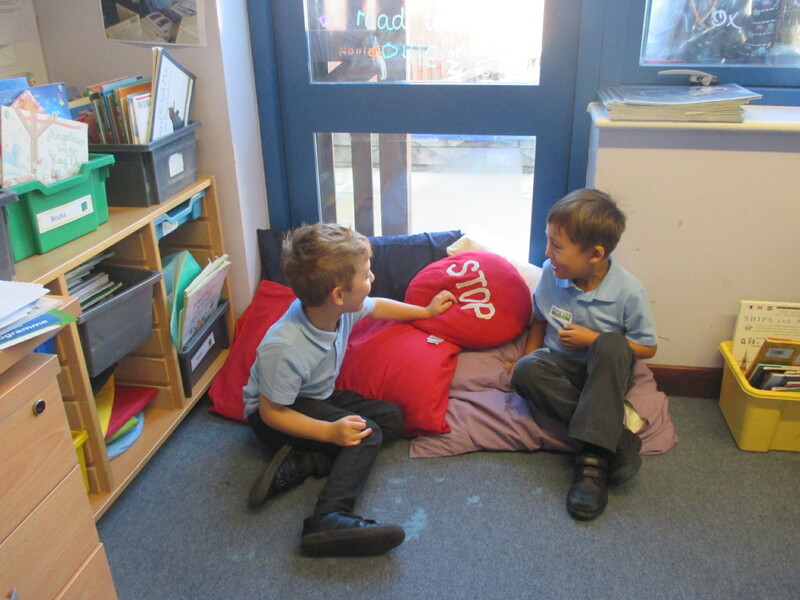 To help us to learn about e safety, we have been looking at the story of Penguinpig. 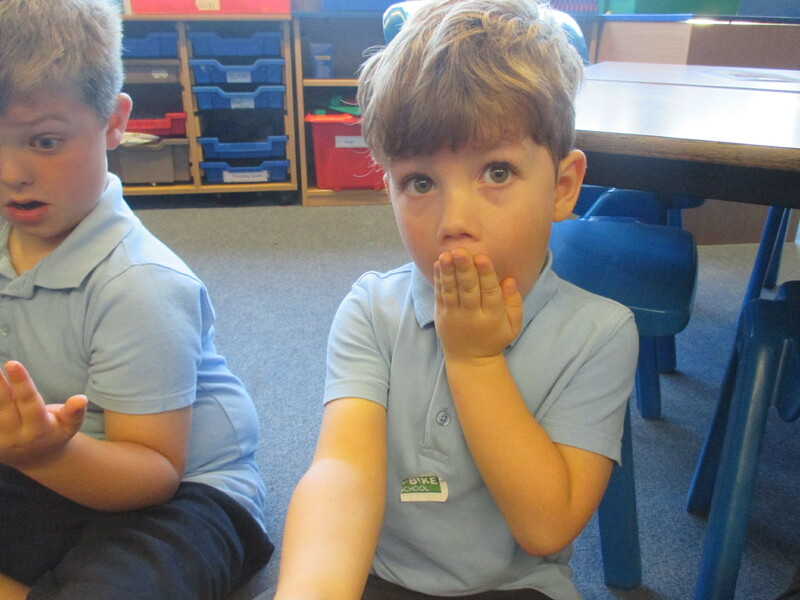 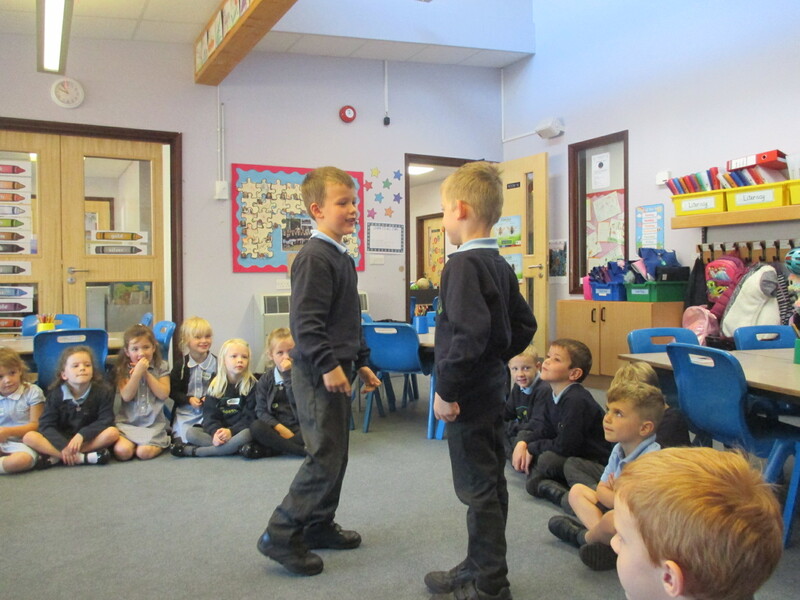 We acted out parts of the story and times when we had made a bad choice. 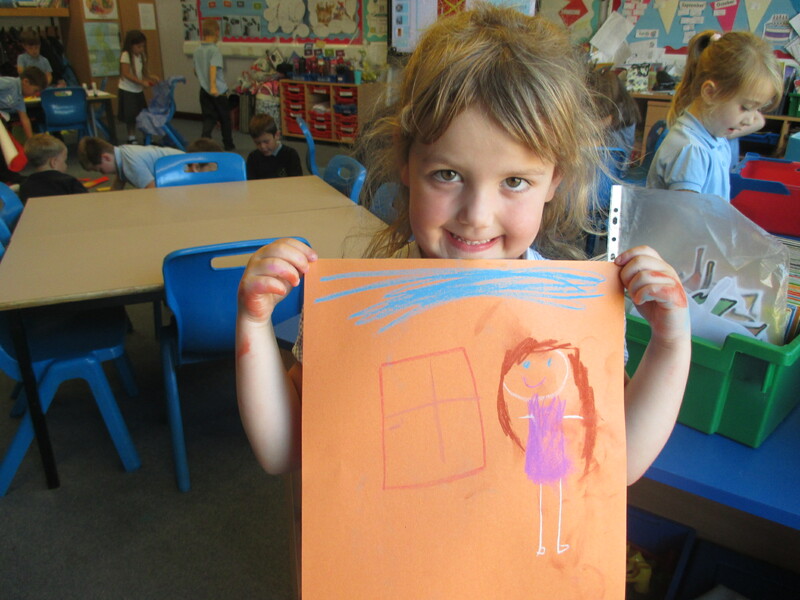 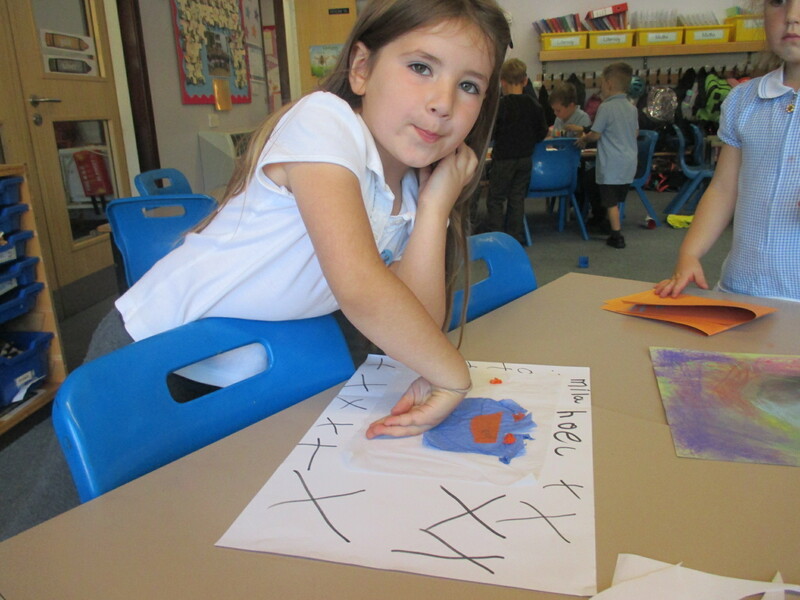 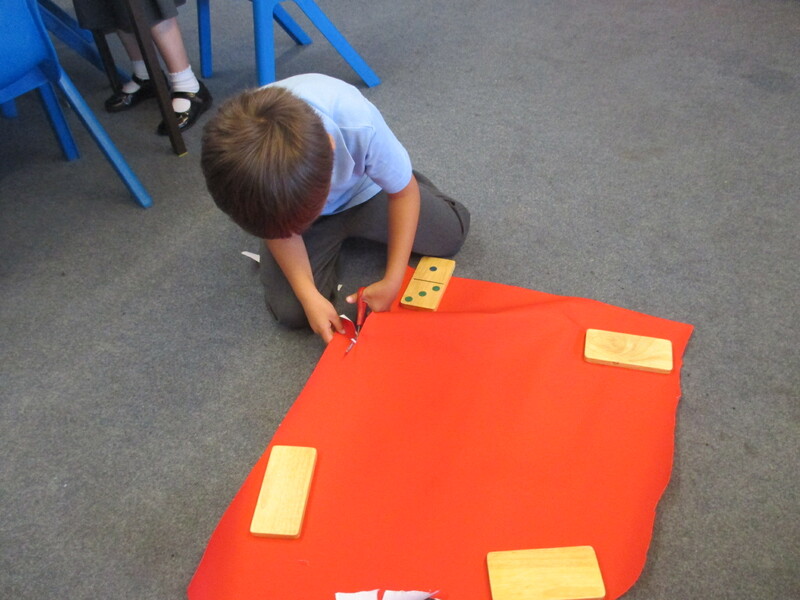 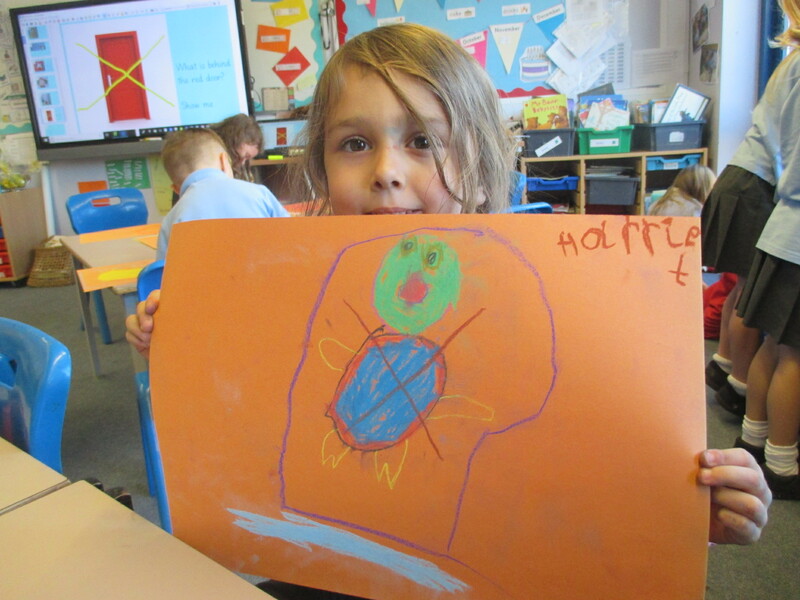 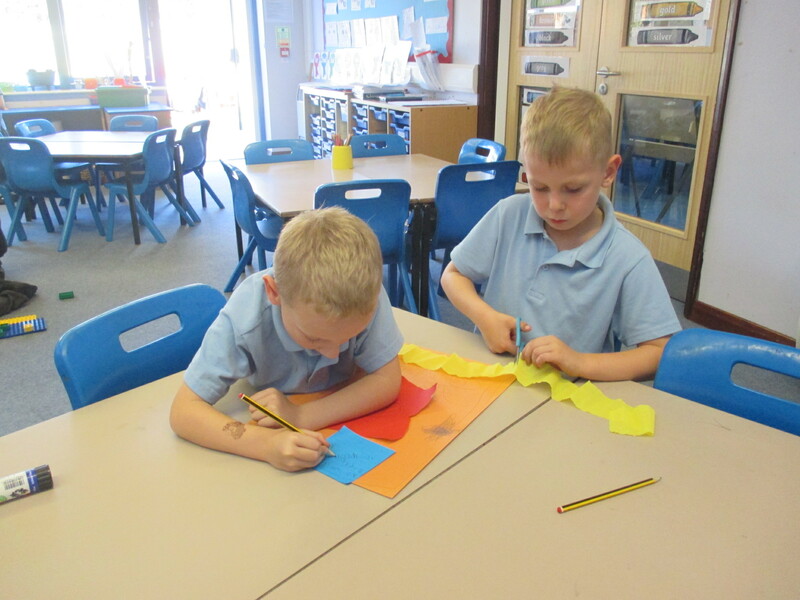 We made art work to show what might be hiding behind the red door.If we are online we need to tell an adult if there is something we are not sure about.